Our doors at Omar’s Discount Tire & Auto Repair first opened in 2010. Located at 901 Central Ave. in Union City, NJ, we provide honest and thorough automotive repairs and tire sales to customers from Union City, NJ, Hoboken, NJ, Secaucus, NJ, and other surrounding areas. 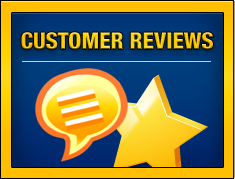 The pride of Omar’s Discount Tire & Auto Repair is our incredible customer service and our experienced staff of automotive professionals who are capable of performing quality auto repairs. We are a certified Goodyear dealer staffed with technicians ready to return the dependability to your vehicle. As a tire dealer, we carry some of the most respected tire brands in the industry, including tires from Goodyear, MICHELIN®, and Dunlop. 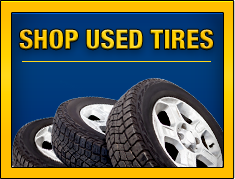 We also have a large selection of used tires. Open Monday through Friday from 8:00 AM – 6:00 PM and Saturday from 8:00 AM – 5:00 PM, we look forward to providing extensive auto repairs, tire sales, and exceptional customer service to all of our customers. We keep you rolling.